For every healthcare professional and every procedure he or she performs, Cardinal Health delivers exceptional options that provide a unique balance of comfort, value and protection. 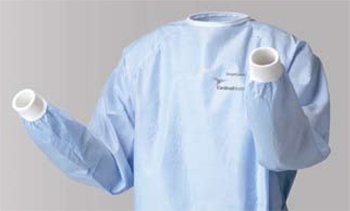 Classified as AAMI Level 4, SmartGown™ provides the highest level of protection in the industry– an essential when dealing with the risk of liquid and viral penetration.1 Not only that, SmartGown™ is the only surgical gown with a unique RESPONSIVEMEMBRANE™ technology that transports moisture from the skin to the surface of the fabric, keeping you cool, dry and comfortable. 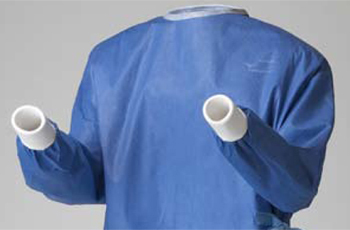 Tiburon® surgical drapes are engineered to pass the industry standard tests that measure fluid and synthetic viral penetration, which help provide the maximum in clinician and patient safety. 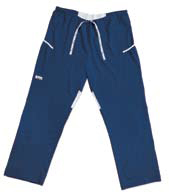 They are resistant to abrasion and puncture, yet their flexible, cloth-like properties allow them to drape naturally, following the contours of the patient. Cardinal Health is committed to delivering the highest quality facial protection products to your healthcare organization. 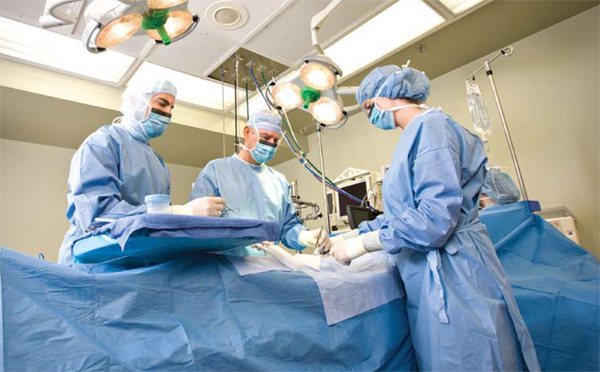 We provide solutions that consist of the best tools, resources and innovations in the industry to outfit healthcare workers and patients where applicable. We firmly believe that comfort drives compliance. 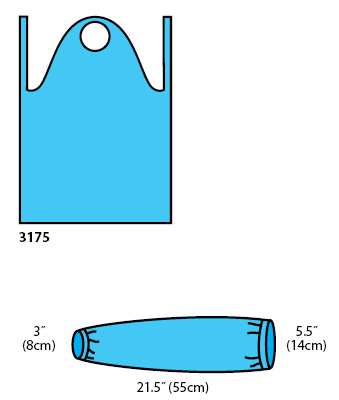 Being comfortable is what motivates an individual to wear a facial protection product properly and to consistently follow good technique. 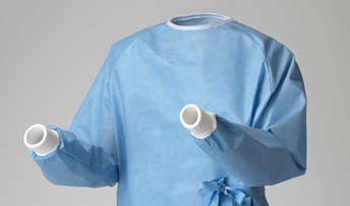 Good technique helps ensure compliance, which helps lower the risk of infection within your healthcare facility. Cardinal Health strives to ensure that your facility is protected by delivering products engineered with comfort in mind. Our products meet or exceed industry standards for fluid resistance, bacterial and particulate filtration and breathability. Comfort without compromise… that’s what our Secure-Gard® multi-color fluid-resistant face masks stand for. No longer do you need to choose between comfort and protection – with our distinctive multi-color masks, you can have both. You’ll find that comfort has been built into every detail of our masks, from our super soft ties and bindings, to our smooth inner facing. Not only do the multi-color face masks feel great, but you will enjoy wearing them because they have excellent breathability. 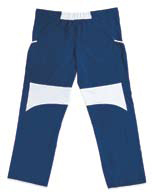 Our innovative construction offers the highest level of fluid-resistant protection (passes ASTM F1862 for synthetic blood penetration at 160mmHg). 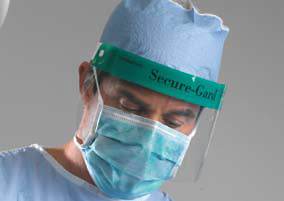 Secure-Gard® visor systems are designed to offer some of the highest levels of protection during surgical or high-risk general procedures, which may involve splashing or spraying of potentially infectious fluids. 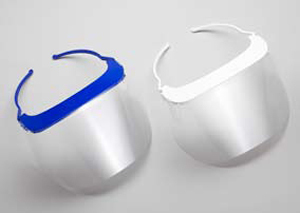 Meeting OSHA Bloodborne Pathogen Regulations, these products are interchangeable and are designed to be used with surgical or procedure face masks where appropriate.1 Frames are lightweight and provide visor protection that extends over the shield. These cost-effective frames are reusable with new shields. 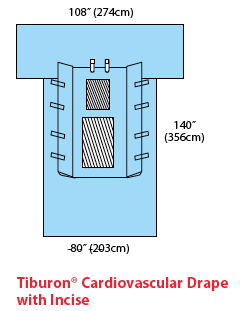 Shields are treated with an anti-fog coating on both sides. 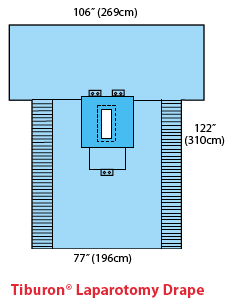 These shields offer side-shield protection and are optically clear. They fit comfortably over glasses and should be disposed of after each use. 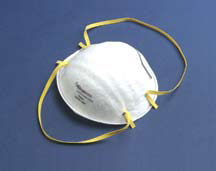 The Secure-Gard® N95 respirator line meets CDC guidelines for protection against TB and is NIOSH certified to have a filter efficiency level of 95% or greater against particulate aerosols free of oil.1 Engineered with pinch-free, naturally contoured nosepieces constructed with a soft foam material, this product line provides a more comfortable fit, which encourages improved compliance. 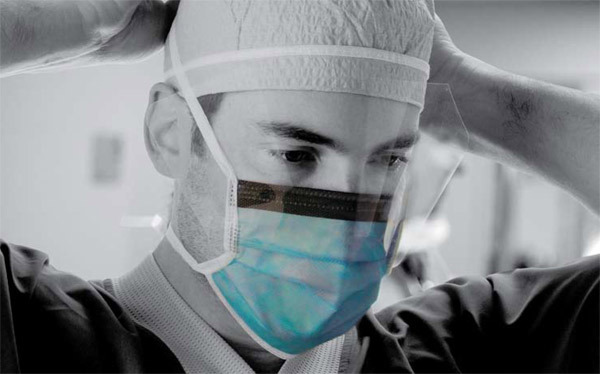 Unlike other respirators in the market, the Cardinal Health/Inovel LLC products Dura-Mesh® retain the shape for which the employee was originally fit-tested. 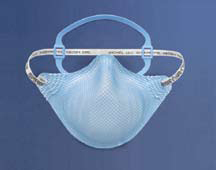 Proper, comfortable fit helps eliminate the risk of wearers adjusting the mask inappropriately. 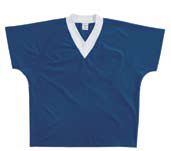 Scrubs – They’re what you live in, day in and day out. Whether you’re in the OR, the ER or anywhere in between. But your scrubs have remained the same since the 1960s, despite the advancements happening every day in the world of medicine. That’s why we decided to create a new generation of surgical scrubs. We collaborated with doctors, nurses, technicians and other healthcare personnel. Then, we designed every fiber, stitch, pocket, snap and vent of our Endura™ performance apparel with those same people in mind.